You’ll enjoy an inspiring morning of worship while your kids have a blast with their own time of music and activities at Redemption KIDS. We believe children’s ministry should be fun, exciting, and engaging! 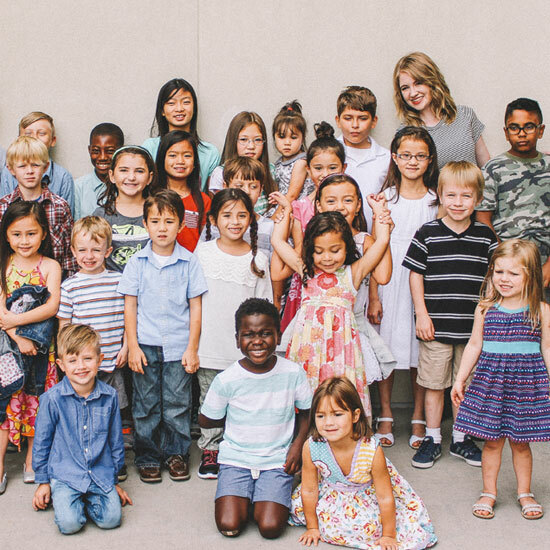 At Redemption KIDS children will enjoy Bible-based lessons, worship music they can sing and dance to, and creative activities that will capture their imaginations. We offer age-appropriate programs for nursery (6 months – 36 months), pre-school (Ages 3-5) and K-5th grades. We are committed to providing a safe and clean environment for our children. All of our team members are pre-screened and dedicated to your child’s safety and learning; we also provide a secure check-in system for each child.